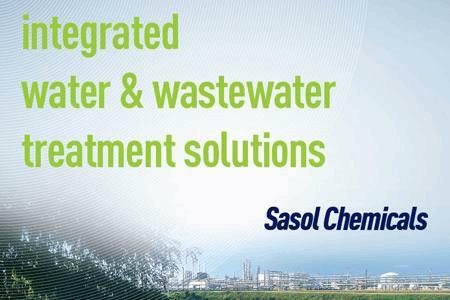 SUEZ worked with Sasol Chemicals in Lake Charles, Louisiana and their EPC, Fluor, to custom design and supply integrated water and wastewater systems. In this case study, you will learn about the four water treatment systems for raw water, demineralized water, condensate polishing, and wastewater to meet specific requirements. The technologies of these systems also offer benefits including energy savings, reduced operating cost, easy operation, and maximal water reuse.